Yesterday i wanted to configure libvirt with kvm virtualization, while i read comments in config file, i observed, that qemu can share credentials with libvirt via sasl. Also i found few how-to, that said ‘just copy /etc/sasl2/libvirt.conf to /etc/sasl2/qemu.conf’. 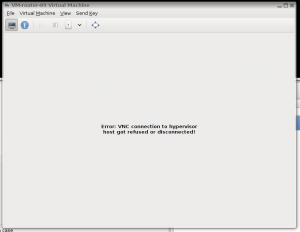 I done that, but when i tried to open console of VM i got “Error: connection to hypervisor host got refused or disconnected!”. May be you think, that you can find something interesting in log? Nope. 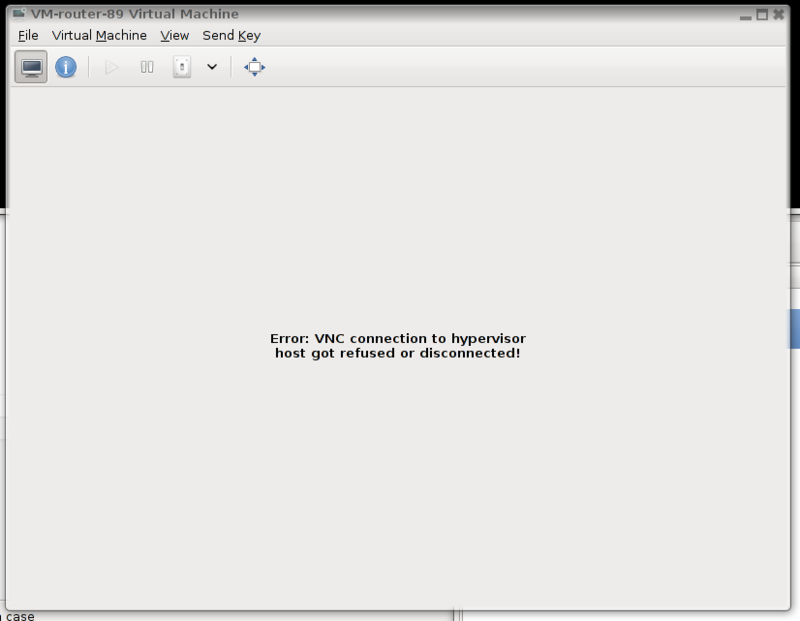 May be you think that you can run virt-manager in debug mode and will see something useful? Nope. The reason, why this happened is because, libvirt run as root, but they start VM’s as libvirt-qemu user. And sasl2 database has owner root:root and 640 permissions. I changed owner of /etc/libvirt/passwd.db to libvirt-qemu:root and problem is gone.